More security camera systems than ever have facial recognition capabilities. 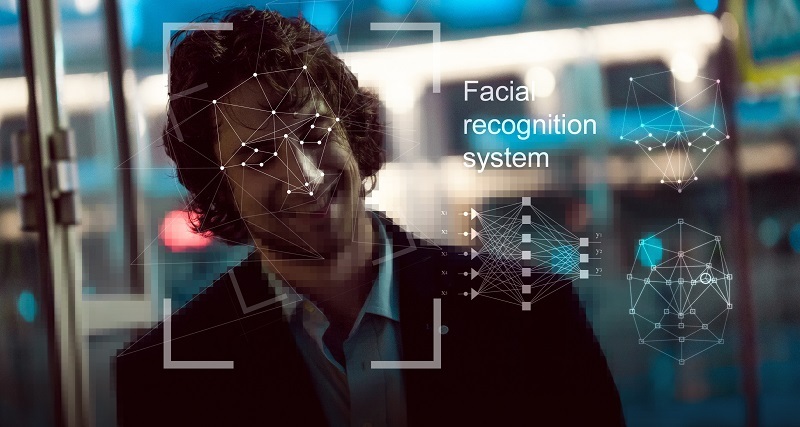 Though the software as it exists now can be hit or miss (often influenced by factors like changing lighting, hairstyles, and eyeglasses), many companies are identifying practical uses for facial recognition systems in the event industry, workplace security, and law enforcement, just to name a few. As facial recognition technology continues to improve, now is a good time to begin considering how your organization may benefit from this technology in the future. Facial recognition technology allows your cameras to recognize human faces. These systems use biometrics to map facial features from a photograph or video. The system then compares those faces to known faces in its database. While the 2017 market for facial recognition stood at $4 billion, due to the multitude of commercial uses for the technology market is expected to grow to $7.7 billion in 2022. While the uses of facial recognition are limitless, perhaps their greatest commercial potential lies in the event industry. Event organizers may soon be able to use the technology to speed the check-in process at conferences or speed up the ticketing lines at concerts. In fact, Ticketmaster recently invested in a startup called Blink Identify, which claims to have developed sensors that identify individuals walking pass at full speed in less than a second. The technology would require that attendees submit a headshot of themselves when they make their purchase. These headshots would be entered into the database used to identify attendees as they enter the event. Security teams at events may also find the tech useful. Taylor Swift’s security team used facial recognition technology during her show at the 2018 Rose Bowl to identify her known stalkers who were in attendance. 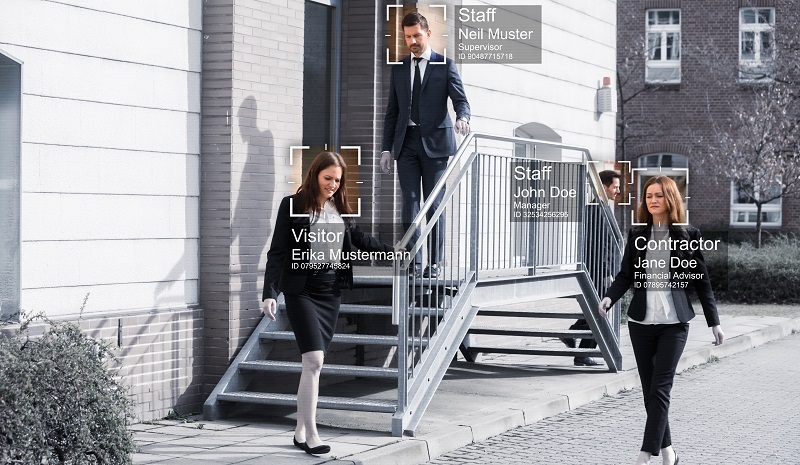 If your employees are constantly forgetting their security badges or key fobs, facial recognition systems can be useful for keeping sensitive data secure while allowing employees to focus less on carrying around accessories. Once you build your database of employees permitted to enter sensitive areas or to gain access to your warehouse, you can control who is allowed to enter your facility or secure rooms. You can even trade in your time cards for facial recognition timekeeping options. Facial recognition technology has been a major innovation for police departments and federal agencies. Using these systems, police can scan crowds for wanted men and women, check suspects against mugshots, and look for people with outstanding warrants at events. Airports and border crossings have also put the tech to use to check for fake passports and IDs, ensuring that the person in front of them is actually the person named on the ID. Whether you need facial recognition, facial detection, or infrared security cameras, we have the right surveillance system to meet your needs. 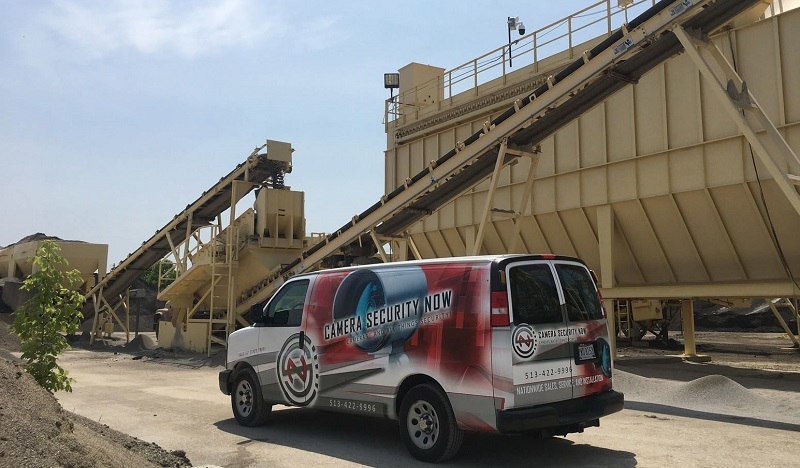 Our free one-hour site visit and consultation even gives you the perfect opportunity to discuss your security concerns with our camera security experts. We review your budget, site plan, and discuss your storage needs to provide you with the best options to meet your security needs. CameraSecurityNow.com offers surveillance cameras with a variety of features, including license plate and facial recognition, infrared imaging for night time and low light recording, and wireless connectivity. With more than 30 years of experience, our expert security camera installers and technicians can answer any questions you may have about surveillance camera needs for your business. Get a quote for all of your business security camera needs today.